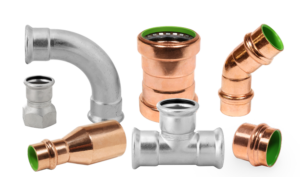 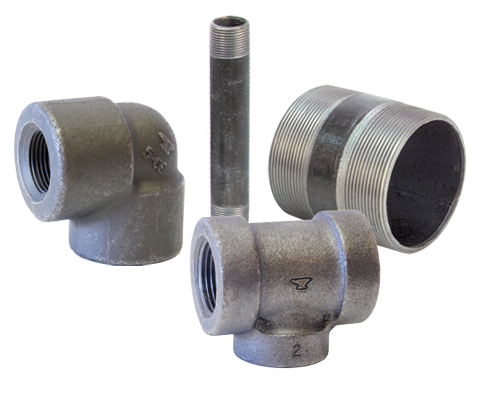 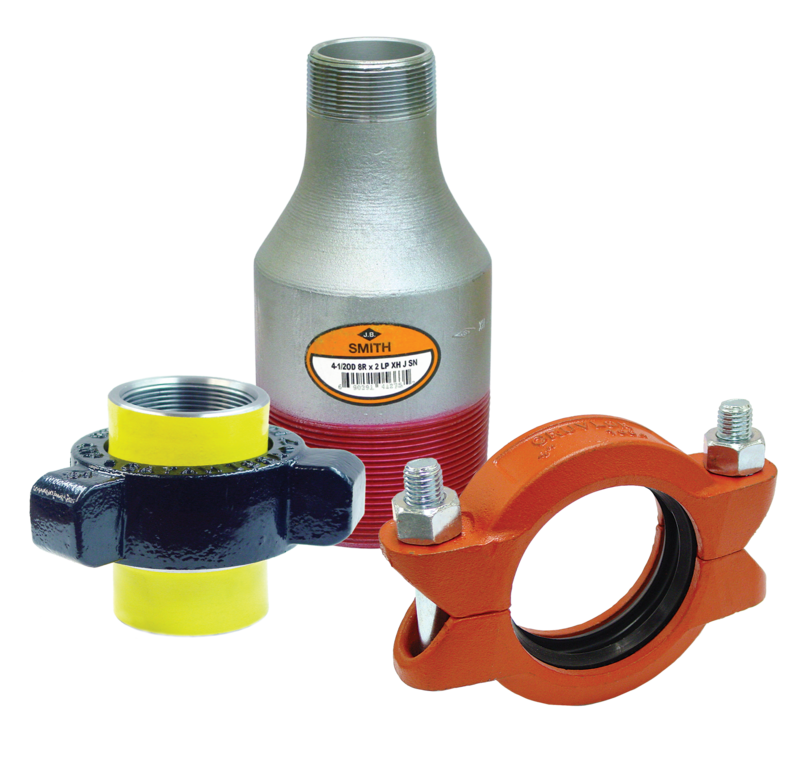 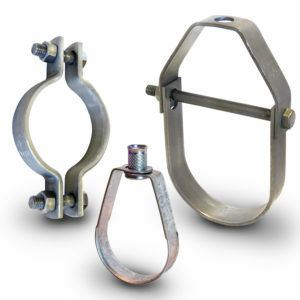 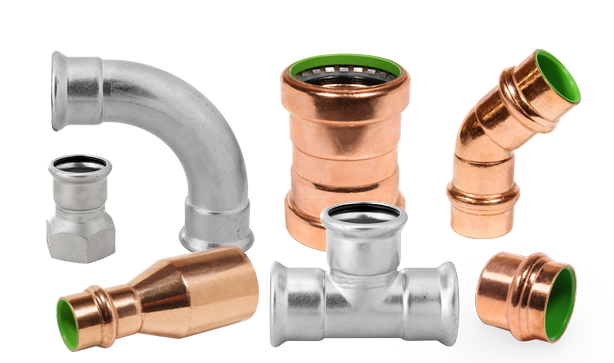 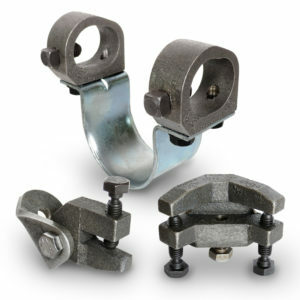 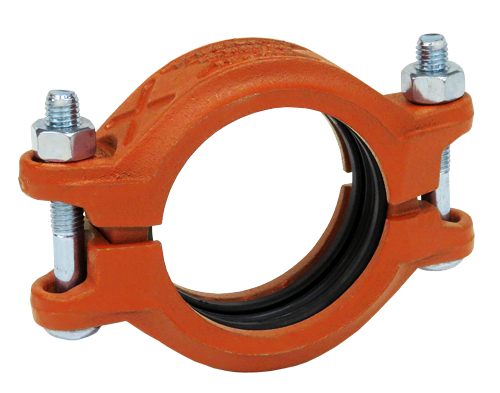 The patented SlideLOK coupling is the most rigid ready for installation coupling designed to reduce installation time. 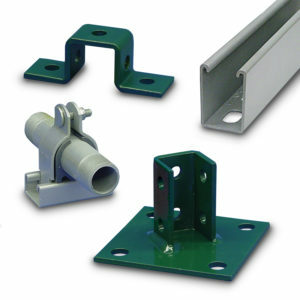 The slide action eases assembly and reduces installation time. The patented gasket provides four separate sealing surfaces for added protection. 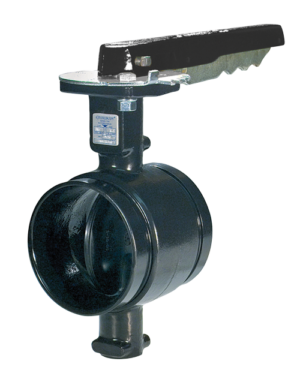 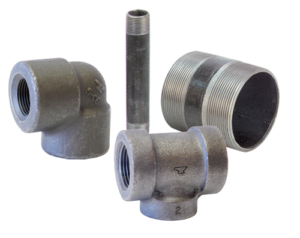 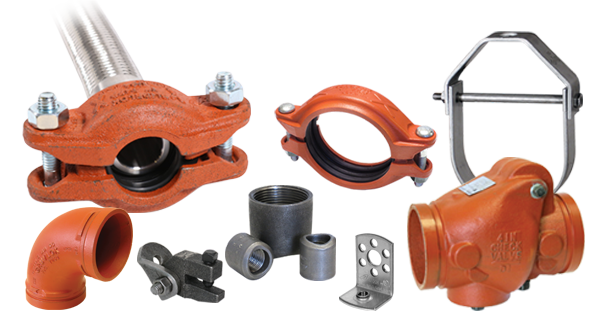 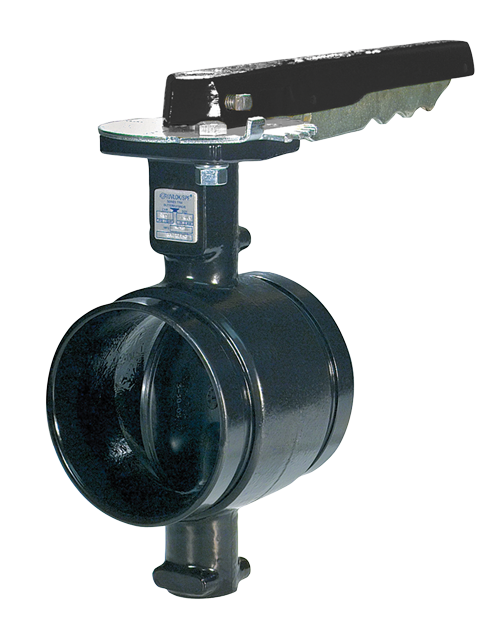 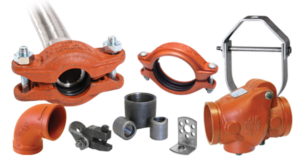 The SlideLOK coupling is designed to be used with roll, cut or swage grooved steel pipe, Gruvlok® and SPF® grooved-end fittings, and valves. 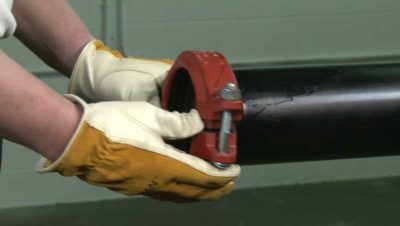 The SlideLOK coupling allows for a maximum working pressure of 450 psi on roll or cut grooved carbon steel standard wall pipe. 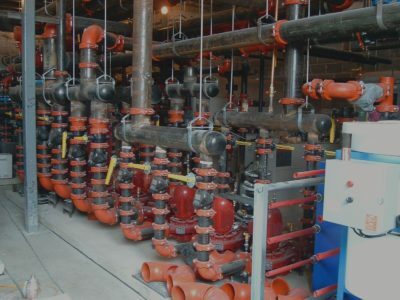 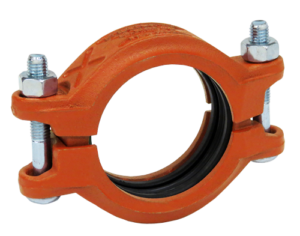 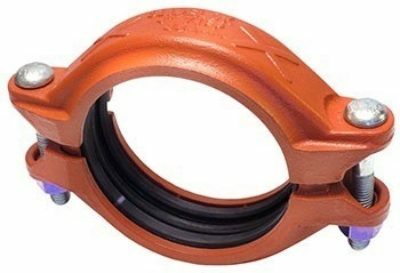 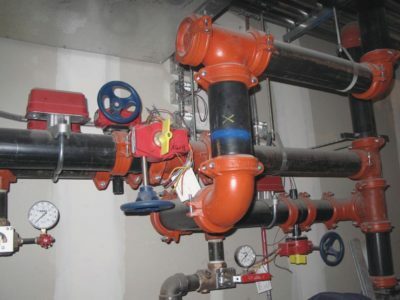 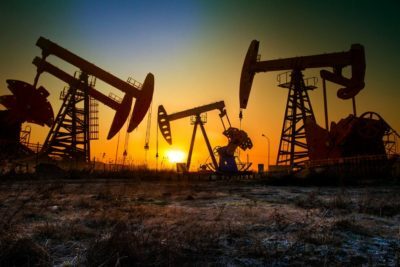 The SlideLOK coupling provides a rigid connection allowing pipe hanging practices per ASME B31 Pipe Codes.